If you’ve played around with the radar settings (holding down on the D-Pad), it’s possible that you’ve messed something up. Specifically with way-points not working and the GPS not showing routes. I had this problem myself recently and struggled to solve it. I wasn’t getting a GPS route to main missions which is yellow, or a custom way-point which is red. Below, you can see our guide for fixing the minimap when it comes to setting waypoints and GPS routes. Whilst also switching the minimap to it’s default settings. 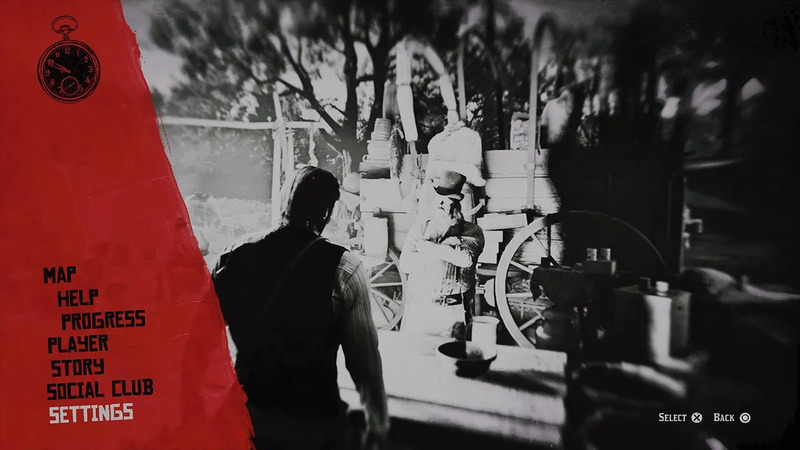 Want to check out some more Red Dead Redemption 2 guides? Check our dedicated area here. 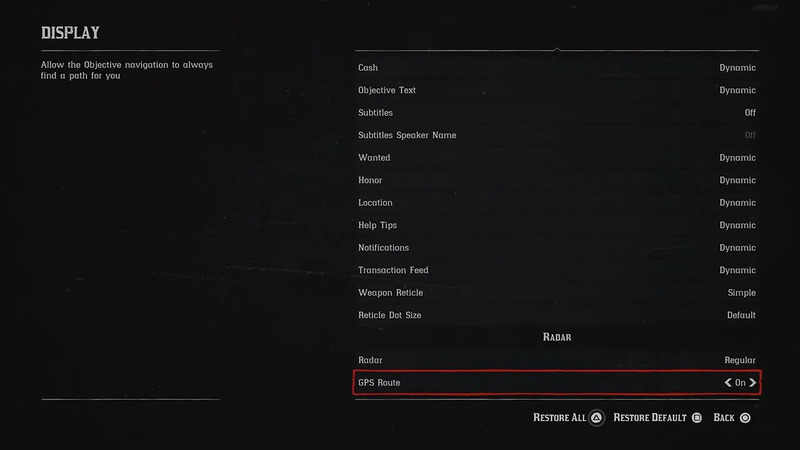 In-game, go to the main menu and head into the Settings area. From here, go into ‘Display’. Here, we can make a few changes to the minimap. Now towards the very bottom of this screen is the ‘Radar’ section. You can choose to either restore the default settings, or do the following. Set ‘Radar’ to Regular, and ensure that GPS Route is set to On. Now head back into game. The radar/minimap should be functional again, and you should also be able to set waypoints and have GPS routes show up again. Even with those all those settings in place, I don’t get any route. Only a red dot that I cannot autorun to because there is no route for the horse to follow. It worked fine for entire story(finished epilogue now) but now it not longer works. Any ideas?? Whilst in-game, try holding Up on the D-Pad and see if you can adjust your minimap there.